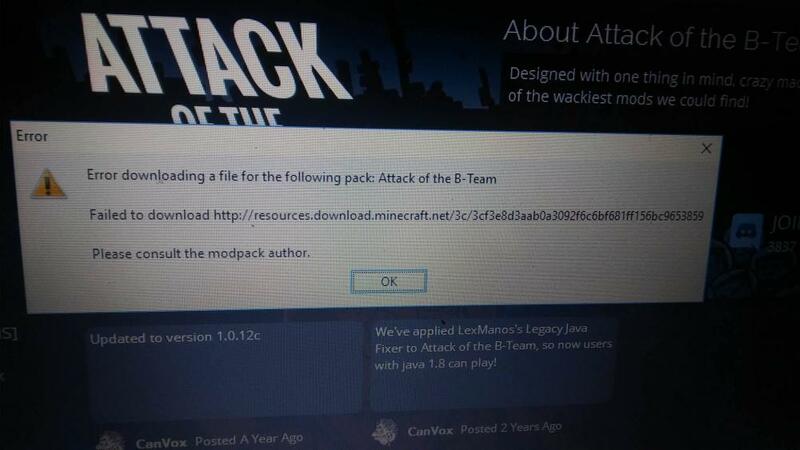 please consult the modpack autor. Try disabling your antivirus and try it again. and try re-installing the launcher and try again.